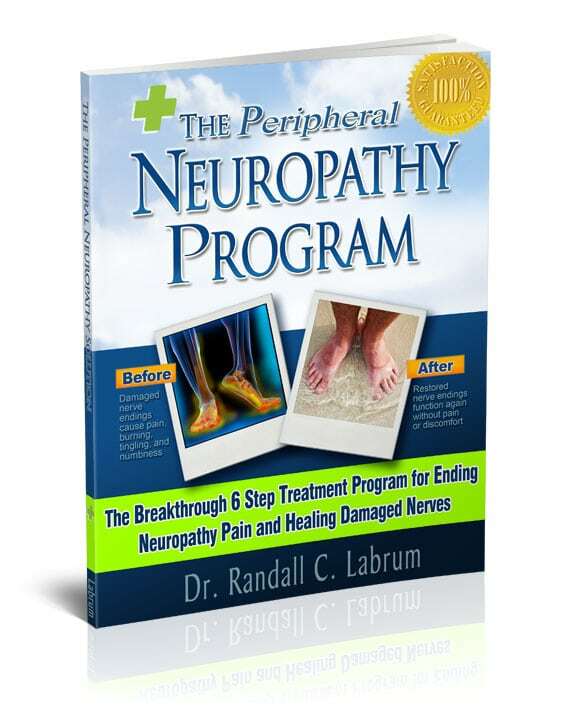 Neuropathy and diabetic neuropathy are serious issues that affect many diabetes sufferers in the USA and abroad. 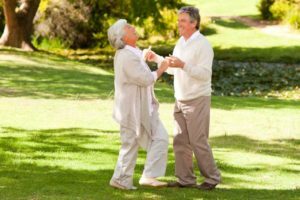 Here in this article we’ll go through some of the types of neuropathy, and what these types of nerve damages do to a body. We’ll talk about how these types of problems first arise, and even a little bit about how to stop them. But mainly we’ll speak of the types of neuropathy and how to distinguish between them. All neuropathy types can be classified, and even diabetic neuropathy can be classified into different types. 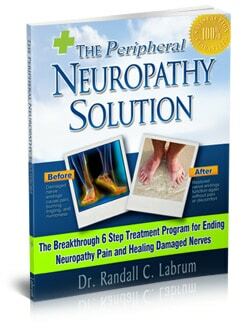 Also, check out The Neuropathy Solution, a popular website on the subject, if you want to learn more about the four types. Like we say, there are four main types of diabetic neuropathy; Peripheral neuropathy, proximal neuropathy, autonomic neuropathy, and focal neuropathy. 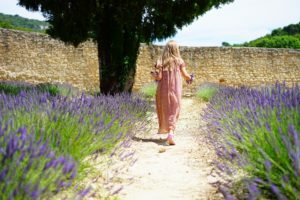 This is because there are many ‘nerve centers’ and glands in the body, and although all of them are connected in some way, it’s also possible that there could be something wrong with one system while the others function within the body fairly normally. First we’ll look at the first one, peripheral neuropathy. 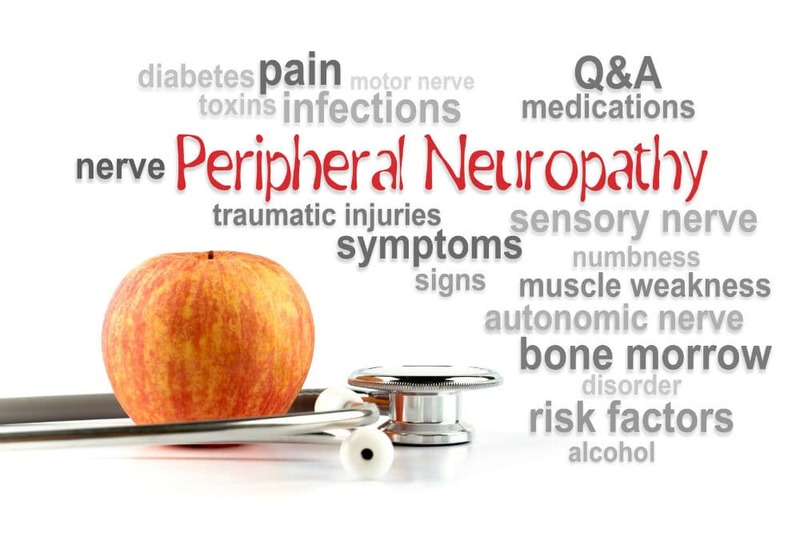 PN goes by a few names depending on where you are in the world; some places call it peripheral diabetic nerve pain, others call it distal polyneuropathy. This type of problem is the most common when dealing with patients who suffer from diabetes. It’s a problem that occurs when the nerves that lead to your hands and feet begin to be damaged due to this lack of proper nutrition. Your nerves in your feet travel the longest distance of all the nerves in your body. 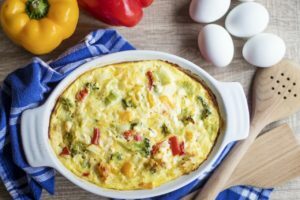 If a part of your body isn’t getting fed well, it can start malfunctioning. This is what basically happens with the nerves in your extremities in these cases. This is also why lots of people with diabetes end up having foot problems. The second type of neuropathy is called proximal neuropathy, and like with diabetic neuropathy it can be called different things depending on where you are on the globe. Some people refer to it as diabetic amyotrophy, because ‘myo’ refers to muscles. As one might think, this type deals with muscles becoming ‘twitchy’ and weak. 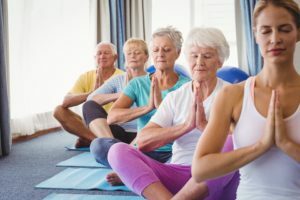 Sometimes nerve pain also occurs, and it usually happens to elderly patients who also have diabetes. Lots of people refer to this as ‘sciatica’ and it’s basically nerve pain in the lower back. 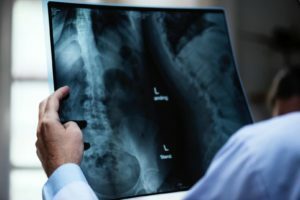 The medical term for the same is ‘radiculopathy.’ The good thing about this type of situation is that it can usually be mitigated by treatment. Proximal neuropathy is the second most common type of neuropathy seen in the world. The third type of neuropathy is called autonomic neuropathy, and your clue about this type of neuropathy lies in the first few letters of the word; ‘’auto.’’ You see, a lot of muscles and nerves in our body (in some cases, most of them) work without our brain telling them to do so. Think about it; you don’t make a conscious choice to breathe in every few seconds. You don’t make conscious choices to make your heard beat, or your blood to flow or your white blood cells to go fight invaders. Your body just does this on its own, which is also why autonomic neuropathy is kind of scary. Even things like digestion and sight are controlled by autonomic processes. If these nerves get affected by diabetes, bad things can happen. Again, luckily for many, these processes can be hindered or reversed if you change behaviors. 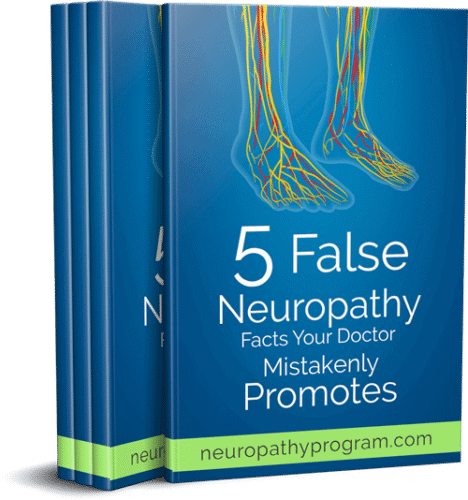 The fourth type of neuropathy is more focused; it’s called ‘focal neuropathy’ for a reason. Sometimes this is also called mononeuropathy (see this article about mononeuropathy at The New York Times) or focused neuropathy. This type of neuropathy can come all of a sudden. Specifically, nerves in the skull and in the neck that lead to the eyes are susceptible to this type of issue. It can also affect nerves that control and adjust the torso and the legs. These are the nerve problems that create quick, ‘shooting’ pains. This type of neuropathy can also be found in the wrist, or in the thigh. People get them regularly if they cross their legs, or if they rest their elbows on hard surfaces. 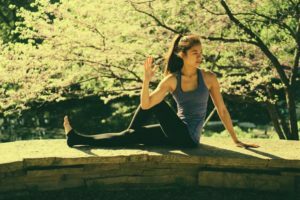 Lots of times these types of pains can be mistaken for sprains or sports injuries, because the pain can stay in a specific area for a fair amount of time. Luckily for people who have these types of problems, they usually go away with therapy and also go away on their own after about 6 to 8 weeks. Eye pain of course is very serious, and if you get any sort of pain in your eyes, see a doctor immediately.For more detailed info, check out The Neuropathy Solution and always remember to see your physician regularly (get here more information)! 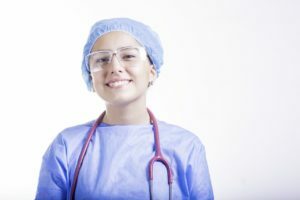 There is no substitute for professional care.